Oil splashes and grimey buildup may not be as noticeable as spills and stains, but, left untreated, still add to the dirtiness of a kitchen or bathroom. 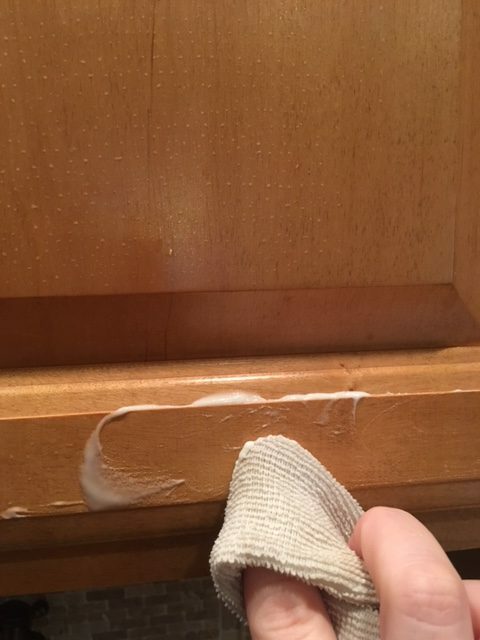 Oil in particular can damage wood cabinets if left for too long. Put those weak store-bought products away and get to the bottom of that grease and dirt with cleaning solutions that actually work! Wake up those dirty looking cabinets with this Dawn cleaning solution. 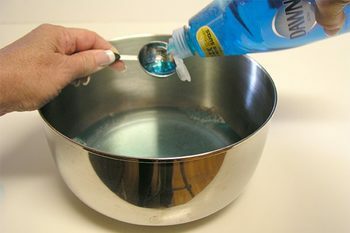 Make a simple solution of liquid soap and warm water. The soap will remove oils that otherwise get spread around. 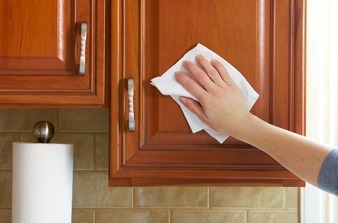 Use a clean hand towel to scrub the solution on cabinets, following the grain of the wood. Use a moist sponge to remove the soap and pat dry with a towel. For tougher oil spots and grease, try this baking soda paste. Mix a tablespoon of baking soda with 1/2 tablespoon each of dish soap and warm water. Once you have your paste, take a rag (microfiber cloths are the best!) 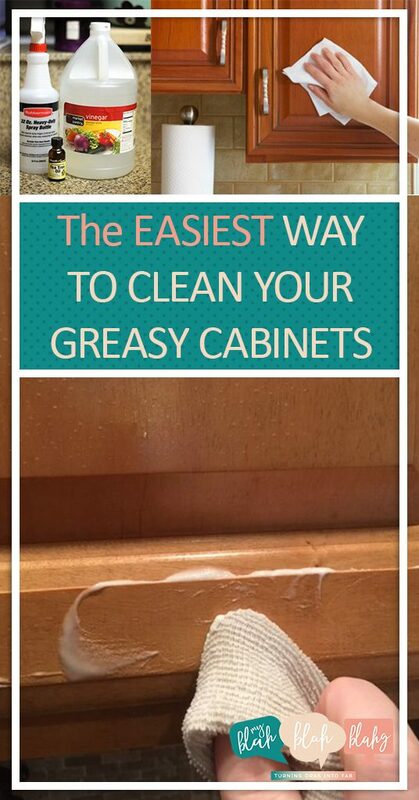 and gently work a small amount of the cleaning solution onto your cabinet in circular motions. Once you feel like you’ve removed all the grime, rise off the cabinet with another warm rag. 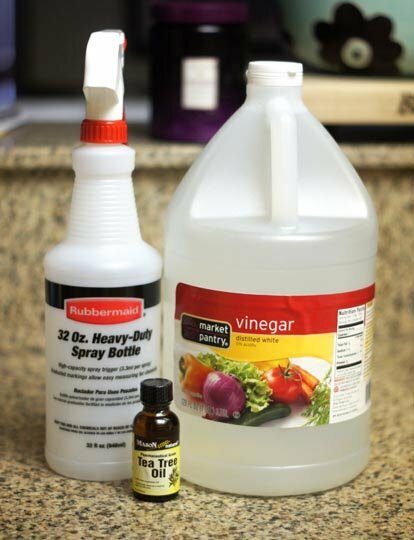 Another effective cabinet cleaner is an all-purpose vinegar solution. Combine 1/2 white vinegar with 3 cups water and 1/4 teaspoon of tea tree oil. The vinegar and the tea tree oil will both help cut into grease and also act as antibacterials. I especially love how the oil leaves wood looking polished but not streaky. Read more from Detoxinista. If you want to really make your cabinets shine after a good scrub down, apply some mineral oil with a dry cloth. Rub the oil in using a circular motion. Check out DIY Network for a couple of shining polish recipes.